Christopher M. Day is an experienced trial attorney, having litigated a broad variety of cases in Virginia and throughout the country. He specializes in a broad variety of civil litigation subjects, including personal injury, defamation, complex business disputes, whistleblower cases, victims’ rights, workers compensation, and employment, He also has an extensive criminal defense practice. 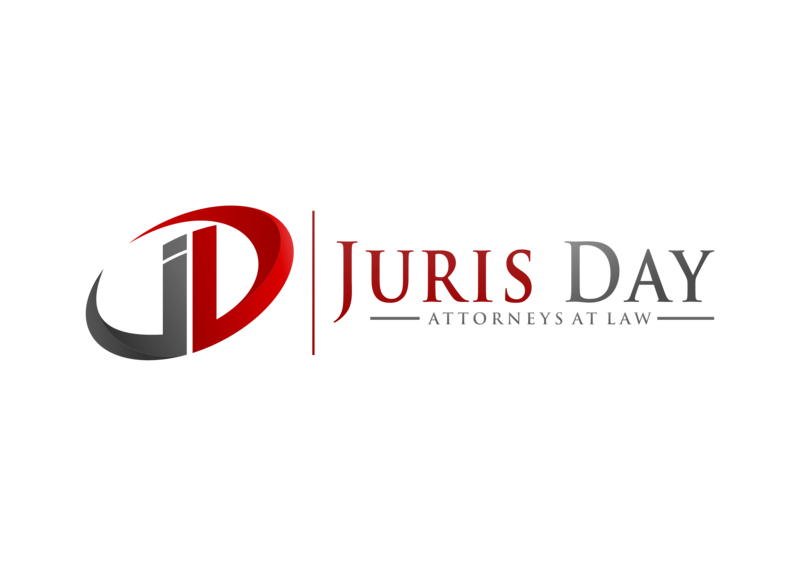 Mr. Day has practiced with Virginia litigation boutique firms since 1999. Prior to that, he served as the Assistant Attorney General for Northern Virginia for four years, representing the Commonwealth of Virginia in both state and federal courts. Before that, Mr. Day held a clerkship with the Honorable Bruce C. Levine at the Commodities Futures Trading Commission in Washington, D.C. As an adjunct professor at Georgetown University, Mr. Day has taught Torts and Advanced Litigation. He also instructs other attorneys in the law governing personal injury, workers’ compensation, and victim’s rights. Mr. Day holds a Juris Doctorate from George Mason University School of Law, where he served as a student editor for the Letter of Credit Update. He is a 1991 graduate of Michigan State University, with a Bachelor of Arts degree in financial administration. Mr. Day is an active member of the Virginia Bar and is admitted to practice in all the courts of the Commonwealth, as well as the United States District Court for the Eastern District of Virginia, and the United States Supreme Court. He is a member of the Fairfax, Loudoun and Arlington County Bar Associations, as well as the National Center for Victims of Crime Bar Association. Mr. Day lives in Oakton, Virginia with his wife of 22 years, three children, and a dog.